As the NDIS is rolling out on the Gold Coast in July 2018 we are providing some extra supports to help the families learn about what they can do to prepare. 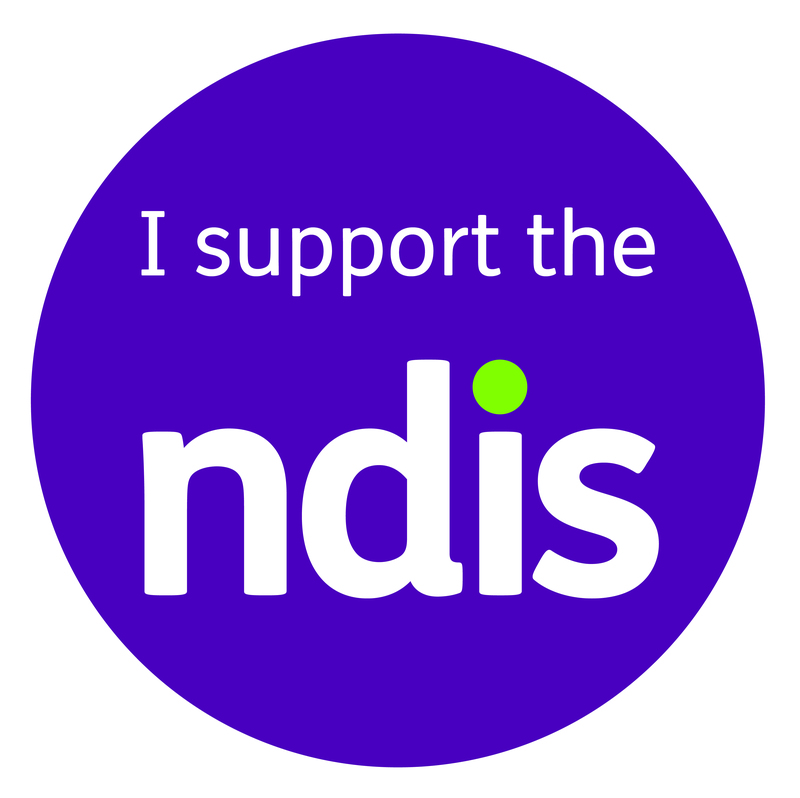 Click here to find out about our Getting Ready for the NDIS events. Interested in Occupational Therapy and want to talk to us?